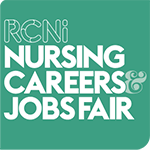 The National Institute for Health Research (NIHR) recently launched its Keep Making a Difference campaign at the RCNi Nursing and Careers Jobs Fair in London. The campaign, which aims to showcase clinical research as a career opportunity, follows a snap shot survey carried out by the NIHR. Of the 58 nurses and midwives who responded, more than half said they may be considering a career change, with the reasons cited including unsociable hours, lack of flexibility in roles and short staffing. This echoes a report from the Nursing and Midwifery Council (NMC), published in July last year, which showed that working conditions and an inability to deliver care of the right standard were the main reasons behind nurses leaving the profession. NHS Digital data show that more than half of nurses who left the profession in 2017 were aged under 40. Equally concerning is that more than half of nurses on the register are over 45 and a third of midwives are nearing retirement. With more nurses leaving the profession than joining, the NIHR campaign aims to help nurses explore a different field of practice so they can keep making a difference in a profession once considered a lifelong career. 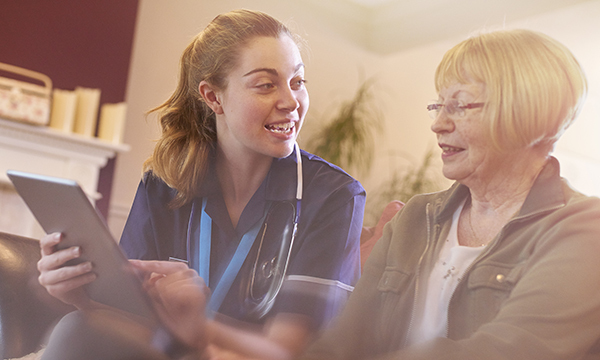 The aim is to engage nurses and midwives at three different stages in their careers – those nearing retirement, those returning from a career break and those seeking a career change. The campaign is intended to reach more than 1,000 nurses and midwives across London, Kent, Surrey and Sussex, with up to 50 invited to shadow a research team for a day to gain an insight into what it is like to work in this field. They will also receive one-to-one support. Clinical research is essential for improving patient care and finding new treatments and care pathways. Research nurses are at the heart of this process and play an important role in running clinical trials in acute, community and primary care settings. Nurses and midwives with more than two years’ clinical experience hold many vital skills that can be transferred to a research role. Coordinating the day-to-day management of studies involves using communication, leadership and organisational skills, and a flexible and adaptable approach. Research roles also offer more flexibility and sociable hours than traditional clinical roles, while remaining patient-focused. Clinical research teams practice across a wide variety of specialities, including cardiology, dementia, cancer and diabetes. Research nurses have the opportunity to spend time with patients, supporting them through their research journey, and the role is often described as varied and interesting, with no two days the same. The nursing care provided to research participants includes clinical observations, measurements, collecting and processing samples and reporting outcomes. Research nurses also liaise with clinical teams and specialist nurses to ensure patients are well informed and receive the best care available. The Keep Making a Difference campaign, which runs until the end of December, has already seen more than 638 nurses and midwives­ sign up to find out more about the role and receive one-to-one support. So far, 35 are taking up the opportunity to shadow a local research team for a day to gain first-hand experience of what a research role involves. If you are a nurse or midwife looking for a career change, find out more information about the campaign, including how to access one-to-one support and apply to shadow a research team for a day, by clicking on the link below.